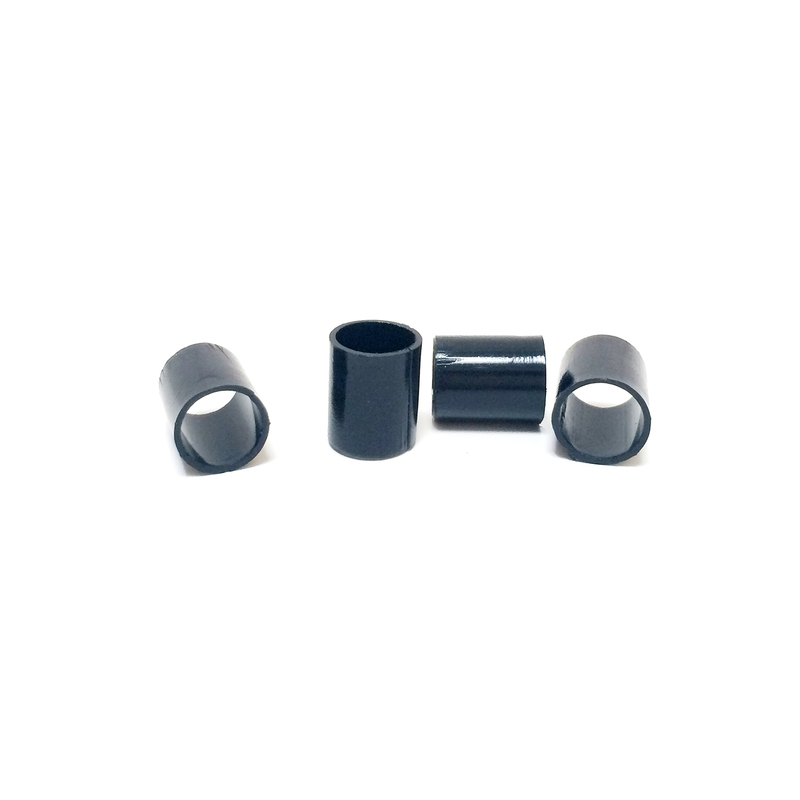 • Axle Sleeves convert 7mm axles to accept 8mm bearings. 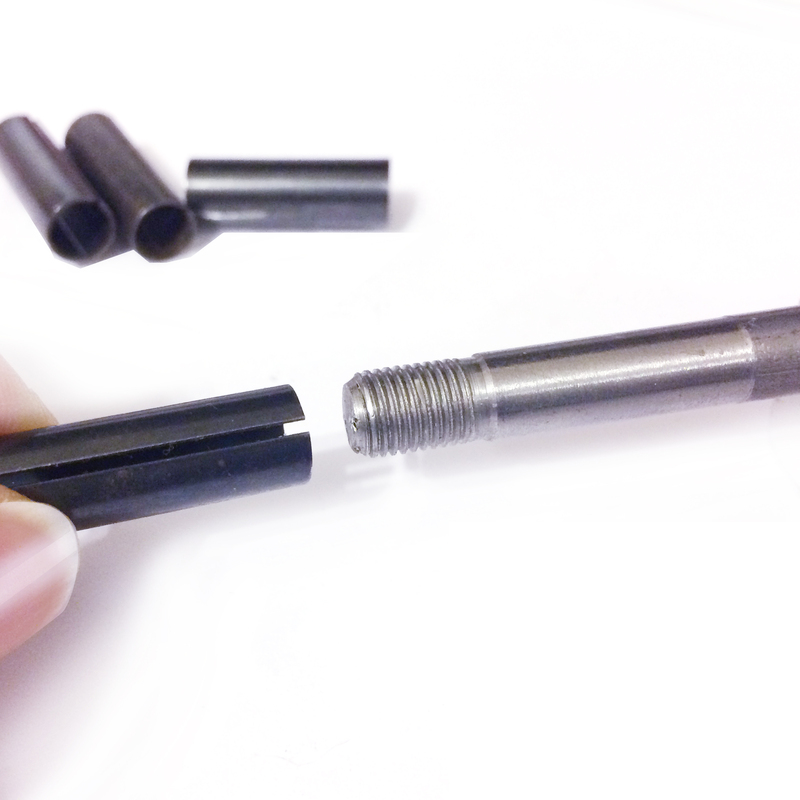 • Thin Sleeve wraps around the 7mm axle and makes it thicker(8mm) axle. • Limited supply. Rare item to find! 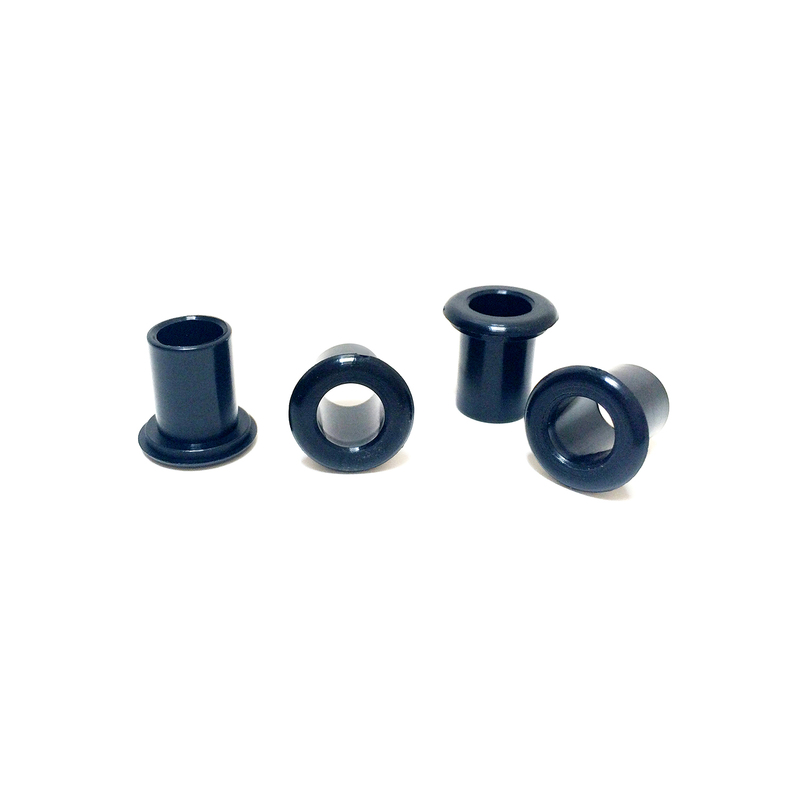 • SOLD as a set of 8. 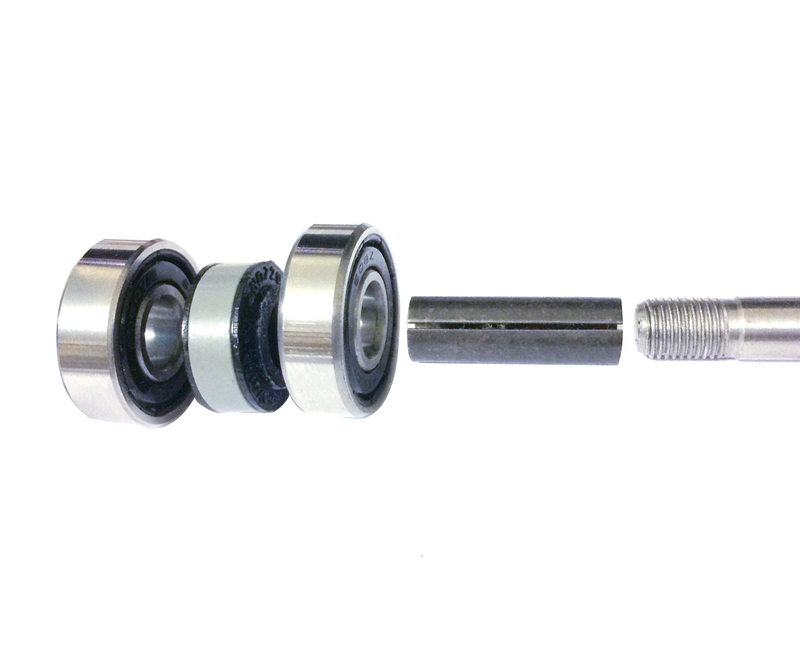 • Sleeve fits all 7mm axles to accept 8mm(608) bearings. • Mostly for artistic/figure competition skates and some quality speed skates. • Not sure about the axle size? 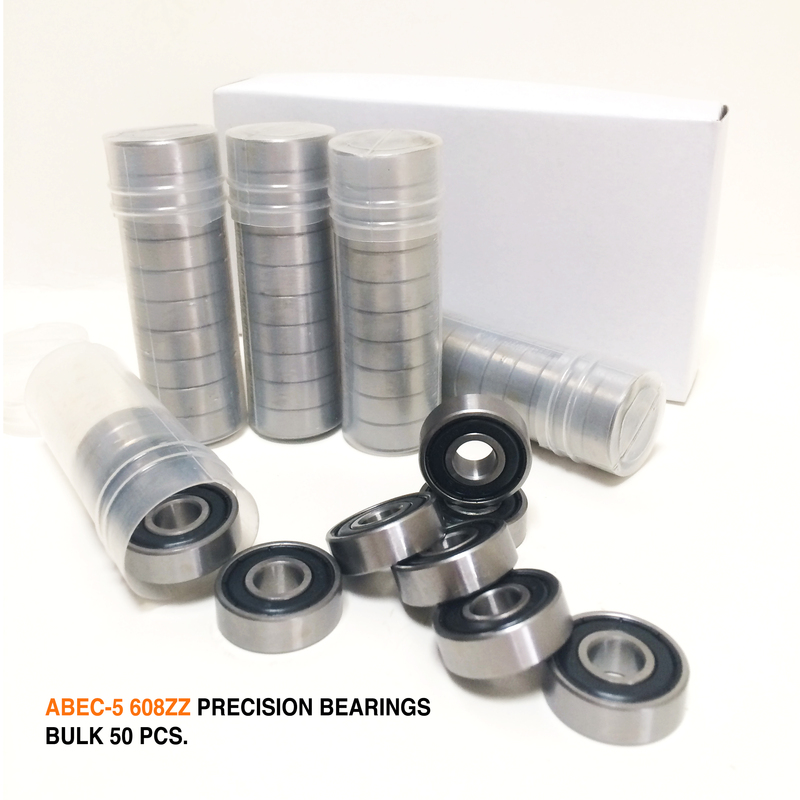 If your bearings are 607/627, you have a 7mm axle. 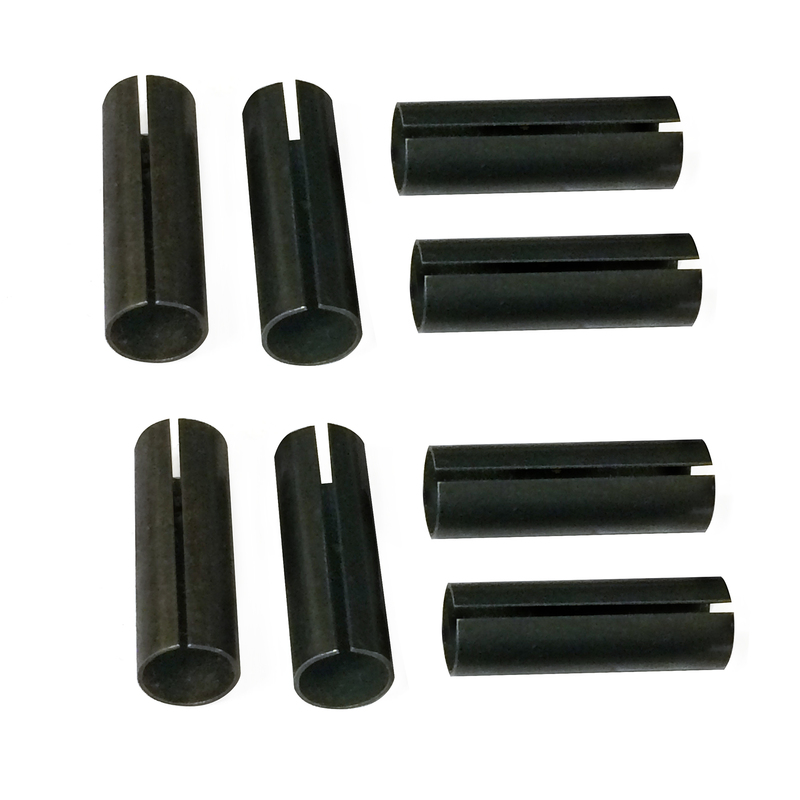 Be the first to review “Roller Skate Axle Sleeves” Click here to cancel reply.